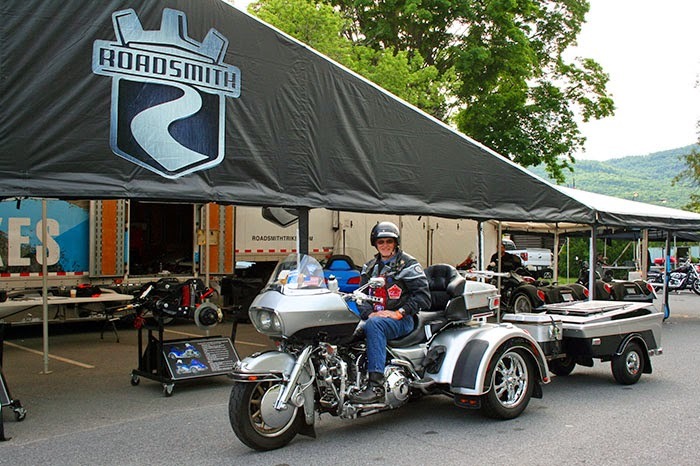 Roadsmith HDTR kit for his Road Glide. 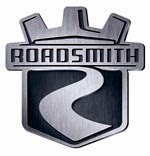 After a considerable amount of research Dave chose Roadsmith before even throwing a leg over one. Being a retired machinist building jet engine parts, he recognized the engineering and quality behind the suspension design. He went through Doug Mulligan at American Trikes in Keene, New Hampshire to acquire the kit, and when asked how that experience was, he won’t hesitate to let you know! 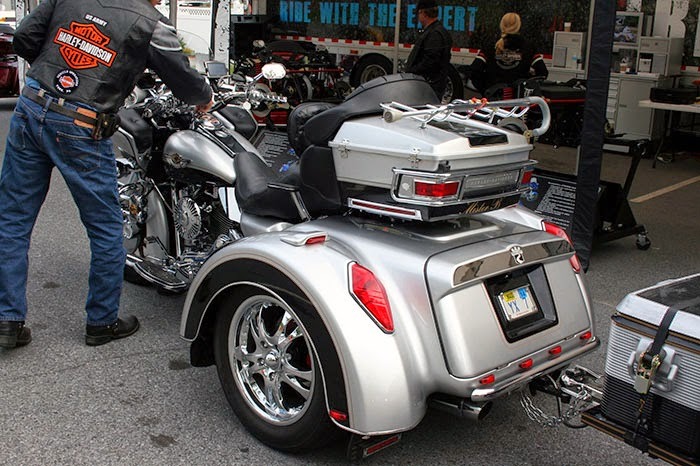 “I would recommend Doug and American Trike to anybody in a heartbeat. Doug is very methodical, very knowledgeable, and explains everything in full detail. 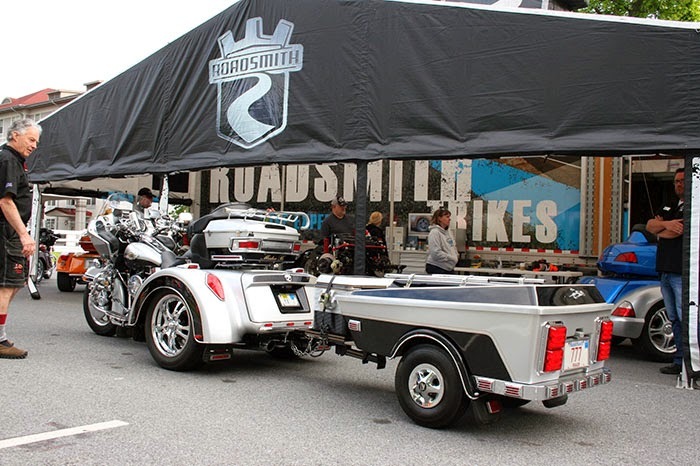 If you are a new trike rider, he’ll take the time to help you get acclimated and ensure you’re 100% comfortable on the trike.” Testimonials like Dave’s just solidify why American Trike have been a Roadsmith top 10 dealer for years. From there Dave took possession of the kit and installed it himself, meticulously going over every nut and bolt on the machine. The result is his perfect trike, and he wouldn’t change a thing about it. elated mood and it’s no surprise why. He had just returned from the doctor’s office, where after finishing ten treatments of radiation, he finally got a clean bill of health. No more cancer can be found anywhere on his body, which especially makes his wife Dorothy very happy that he’s going to be around for a while longer (although that surly means more time in the saddle of his Roadsmith too). But when you live and breathe burnin’ up the road on an American fueled Harley-Davidson motorcycle trike, not even a thing like cancer can stop you.